There might not be a man on the moon right now—but there may soon be a gazing eye. A new private venture aims to build a long-range telescope on our planet's little satellite, and it could happen as soon 2016. 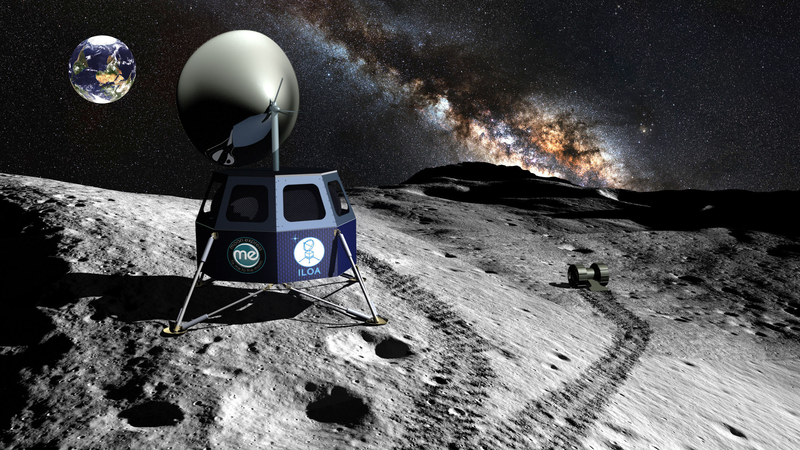 A partnership between Moon Express, Inc. and the International Lunar Observatory Association is all set to install the telescope on the humble lump of rock. The plan is to position the 2-meter dish antenna, known as the International Lunar Observatory, on the rim of a crater near the moon’s South pole. The first step will be a proof-of-concept mission, which will see the partnership take a shoebox-sized device called ILO-X to the moon in 2015. If that's successful, the full-size telescope will follow early the next year.